A. You can reset your password here. Also a manager in your company can reset your password. Ask them to login and navigate to Settings → Users. 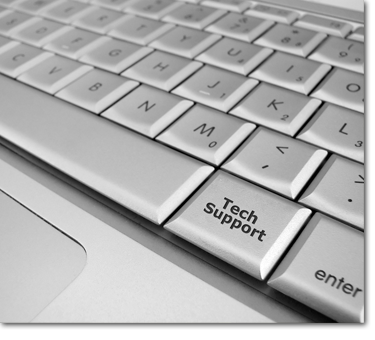 You can also contact our Support Staff by calling (888) 845-4748. A. We only support the Chrome and Safari browsers. Please contact us at (888) 845-4748 if your having an issue. Q. Are there tutorials to learn more about using the software? A. Absolutely. Goto Settings → Tutorials when logged into the Sergeant Schedule application. Q. How large of a file can I upload? A. We currently have a 20 MB limit on file uploads to the system. If you had an issue uploading a file larger then 20 MB, please contact our support staff using the info or form above and we can work around this. Q. What type of device does this work on?